Gambling is usually seen as something you have to pay for. But this doesn’t have to be this way, and casino games can be played for free as well. Of course, you can’t do that in land based venues, but for online casinos it’s a common practice. Almost all online operators would offer to play hundreds and even thousands of games for free and without registration. 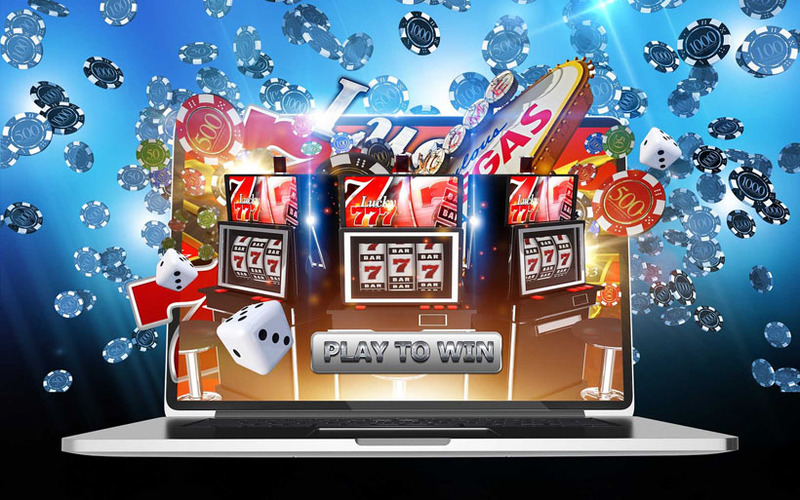 How and Where to Play Free Online Casino Games? In case you don’t want to spend any money on gambling, you can visit any casino site to try variety of games for free. Just choose a site, go on to the games menu, which is usually named as Games or Casino, and there you’ll find all available slots, table games, etc. You can check our Casino Rating to choose a website. We are only showing casinos that support players fromUnited States of America. Click Demo/Practice/Free Mode once you select a game that seems interesting. Once loaded, you’ll be able to play it for free. There won’t be real credits you wager, but everything else is exactly the same as in the real money mode. 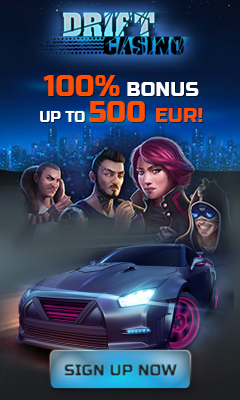 Only when you decide to buy real casino credits, you’ll need to sign up and make a deposit. If you are fine with playing for free, you can have fun as long as you wish to. However, even if you choose practice mode, you should be careful deciding where to play. There are a lot of rogue operators and you don’t want to end up being their customer. Visit our Blacklisted Online Casinos page to check some of the gambling sites to avoid. The reason why these operators are blacklisted is that they offer fake games with results being manipulated. Basically, casinos can set up the desired payout ratio for each individual slot and other games and then change this value whenever they want to. When considering where to play, you first need to check out casino license. If operators say they have a license, you shouldn’t take this for granted. See if they really have a valid license. Do it yourself or check with trusted resources. There are other things you need to pay attention to when selecting a casino, like customer support, withdrawal speed, reputation and player reviews. You can play free online slots here at affgambler.com. We have over a thousand titles available to anyone without registration. To see the games we have in our collection, move on to All Free Slots page. There will be different filters to help you find slots you want. Players don’t have to stick to desktop devices as games today are designed using HTML5 and therefore can be played on smartphones and tablets. No need to download and install any application. You just visit a website, pick a game and play it for free. There are some exceptions when talking about availability of free online casino games without registration. Starting from May 7, 2019 operators licensed in the UK aren’t allowed to offer practice mode to unregistered visitors. They’ll first have to make sure a user is of legal age, and that means sign up and submitting some ID is required. This measure was taken to prevent underage gambling as this seems to be a big issue in the UK. Certain strict jurisdictions can also require some ID checks before allowing access to free games. But those are mostly jurisdictions targeting their local markets. Malta and Curacao casinos are for international players and you can check them out for free games without registration. Although you’ll need to be more careful with Curacao casinos as regulatory body there doesn’t care much about controlling the industry. 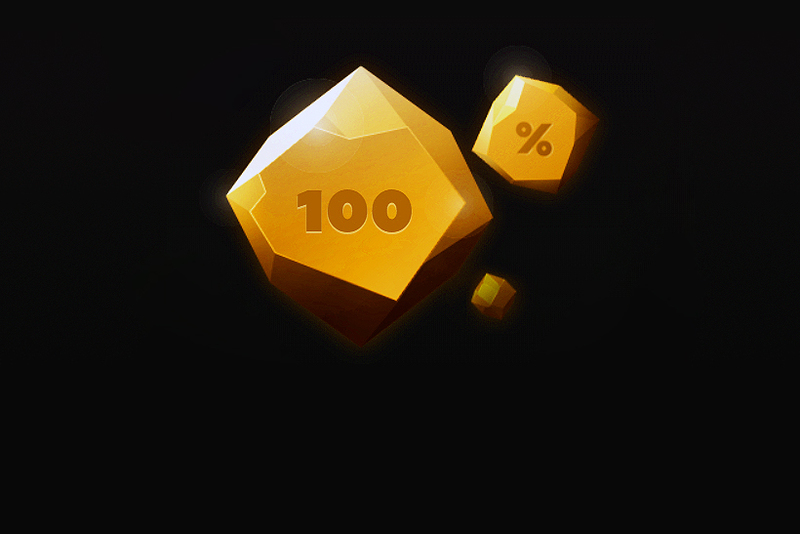 Some rogue casinos also won’t allow practice mode without registration. But the reasoning is different. Even though this isn’t a common practice, you should be aware of it. Always check casino license, reputation and players reviews to protect you from rogue operators. Which Casino Games Can Be Played For Free? Unfortunately, not all casino games can be played for free. Live dealer casino games is the exception. Since casinos employ real people, they want dealers to make money for them, and that would be impossible if free play would be allowed. 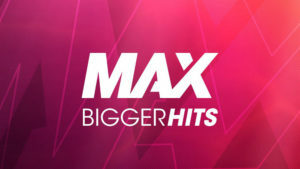 Maximum what you can get for free with live dealer games is to watch others play. You can’t participate but just observe, and that won’t cost you anything. Moreover, casinos won’t probably ask you to sign up. Another exception is exclusive casino slots. Providers can release video slots or other games for a certain casino only. That game won’t be available anywhere else before their exclusive deal won’t expire. You’ll have to join the operator if you want to try those slots. 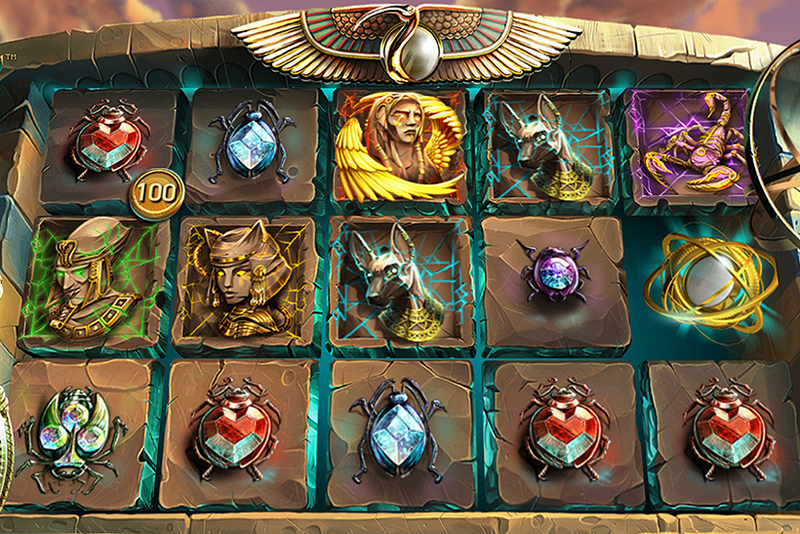 Great thing is exclusive slots aren’t usually highly anticipated and innovative titles. Most of the times these are quite usual games and players can easily find variety of alternatives. 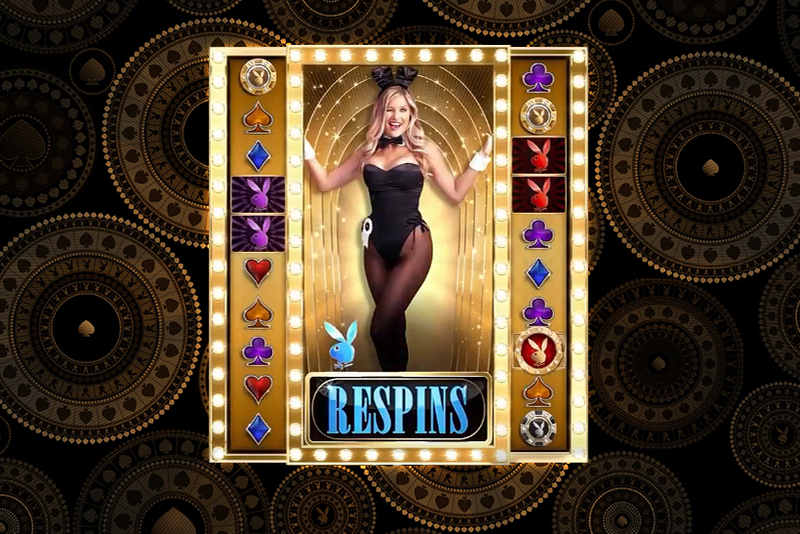 Usually exclusive slots are then made available at all casinos after about a few months or a year. So it’s just a matter of time before the game will be finally rolled out at all casinos for anyone to play for free and without registration. Huge variety of slots can be found on any gambling site. There are literally thousands of them and almost all of them can be played in practice mode. Other popular casino games are roulette and blackjack. Usually operators offer multiple versions of these games. Some casino sites would also offer impressive video poker collections.